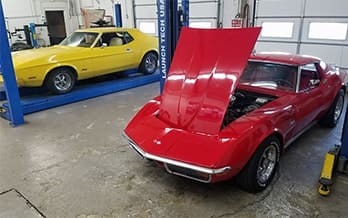 Long Term Saving Solutions Through Proper Vehicle Maintenance & Quality Auto Repair. Learn More About Your Vehicle’s Condition. 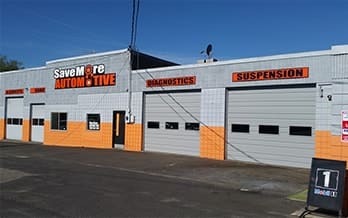 Save More Automotive, a top-rated auto repair shop in Spokane, WA, paints a clear picture so you can determine what is best for your vehicle and your current situation. Our goal is to provide enough information about your auto’s condition so you can make an informed decision. Among all the auto repair shops in the Spokane and Spokane Valley area, Save More Automotive is way ahead of the curve. Not only does our work stand out for its quality, but our honesty shines through everything we do. Our people enjoy a well-earned reputation for genuine honesty and for treating our customers the way we would like to be treated. Does our way of doing business mean that we’re perfect? No, but we do a great job, and if something does go wrong, we do whatever we can to make it right. As part of our quest for excellence, we stand behind our work with a protection plan that’s easy as 1 – 2 – 3! We offer an in-house 3-year/36,000 mile parts & labor warranty on most repairs. As a NAPA Auto Care Center, most repairs are covered NATION WIDE at any NAPA Auto Care facility. If any repair ever fails due to a labor flaw, it’s covered for life — because quality is that important to us!